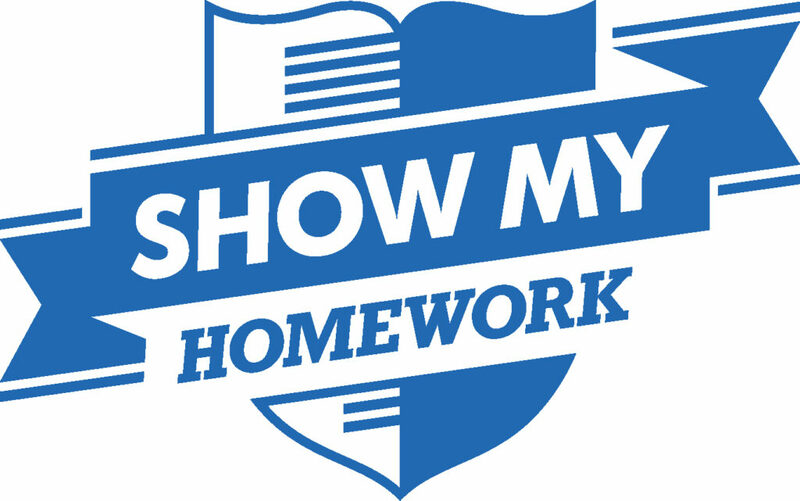 At Oldbury Academy, we use Show My Homework, an online tool to help you keep track of your child’s homework. Show My Homework allows you to see the details of the tasks your child has been set, as well as their submission status and grades. Your own personal login details have been provided to your children at school. Please log in and experiment with the software, and let us know if you have any feedback. · Free apps available for iPhone, iPad, iPod Touch, and Android devices – download yours now! Show My Homework is the only method of setting and recording homework at Oldbury Academy. If you’d like to get in touch with the school or provide feedback, please contact your child’s year team, asking for their Show My Homework champion! For more information about using Show My Homework, download this file.